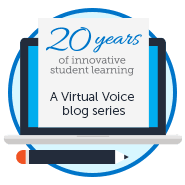 Students, like all people, want to feel valued and cared about. They crave connection, understanding, and desire relationships that make them feel positive about themselves. 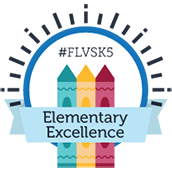 Finding acceptance and encouragement at school can often be difficult, but at FLVS Global School, students have the opportunity to not only navigate their education, but to establish great connections as well. Almost a year into my career at FLVS, I would consider myself a work-life balance guru. That has not always been the case. 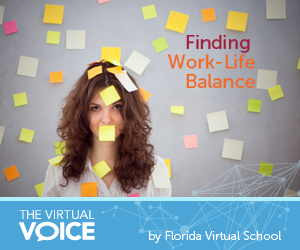 When I first came to FLVS in early 2013, I had no idea how important work-life balance would become. Coming from a brick-and-mortar school, I was used to working hard for eight hours a day and then walking away from my work once I left to get my daughter from daycare. Imagine my shock when I transitioned to virtual education where the work followed me everywhere.